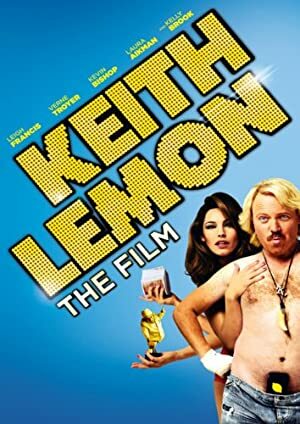 Emma Bunton has about 5 movie credits. 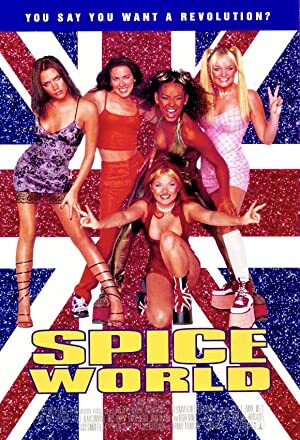 The first movie to feature her was Spice World, in which she appeared as Baby Spice in 1998. 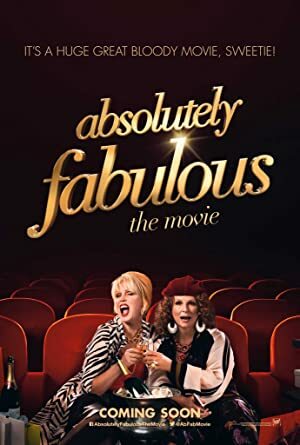 Most recently, Emma Bunton played the role of Herself in Absolutely Fabulous: The Movie, which was released in 2016.